Need Plumbing Services, Repairs or Upgrades in Durham NC? We specialize in all aspects of residential plumbing systems. Are you a home owner or a building manager having troubles with the plumbing, sewer and/or drain system in your Durham, property? If you are having sewer or drain problems such as a ruptured pipe, sewage backup, unknown leaks or other issues you need the help of a professional plumber immediately. A1 Electrical HVAC LLC is a plumbing contractor serving the Durham, NC area. We specialize in residential plumbing, sewer and drain systems. From inspecting and repairing a sewer line on your property to inspecting and repairing the plumbing for large apartments and condominiums. Our licensed and insured plumbing technicians will be able to quickly solve your plumbing problems for a fair price. If you are the manager of a busy apartment building or housing complex you already know how much of a pain plumbing, sewer or drain problems can be. They aren’t just an inconvenience but they are also serious health hazards if not taken care of quickly. 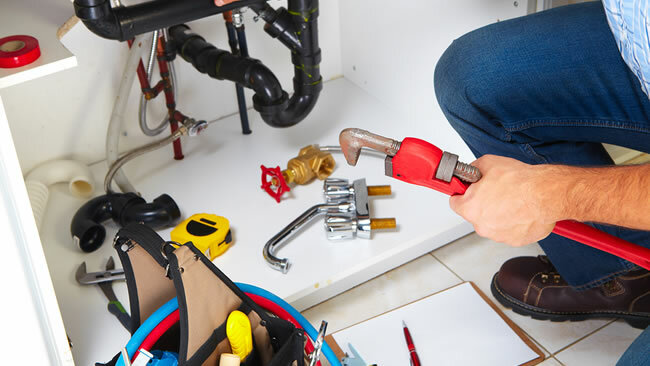 From clogged up sewer lines to detecting leaks to plumbing system upgrades our team of qualified plumbers will be able to make short work of the plumbing problems in your apartment or condominium. 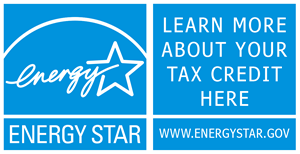 Why Choose A1 Electrical HVAC LLC For Your Plumbing Needs? A1 Electrical HVAC LLC are plumbing contractors serving the Durham, NC area. We specialize in residential sewer, drain and plumbing systems. 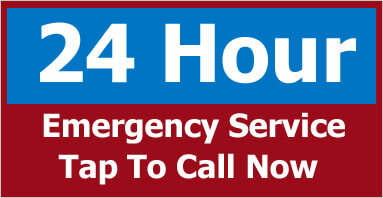 When you call on us to inspect and repair a plumbing problem at your residence you can be assured we’ll show up on time, with the right tools and equipment and we’ll be able to give you answers very quickly. If you have plumbing, sewer or drain problems with your residential property in Durham, NC then give A1 Electrical HVAC LLC a call today.